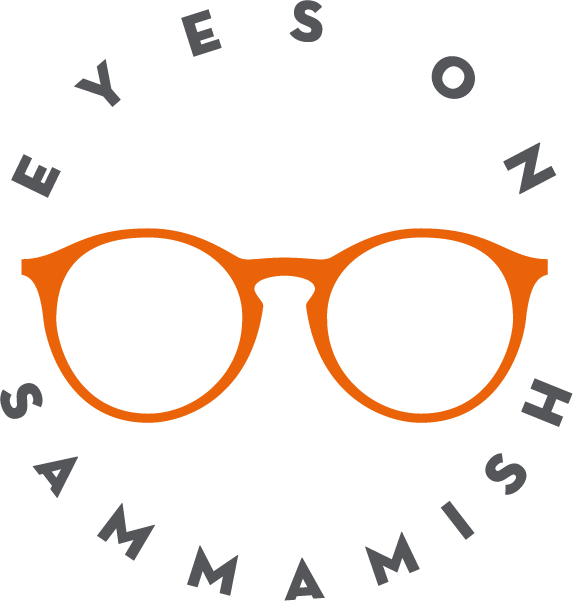 Welcome to Eyes on Sammamish! Welcome, and thank you for visiting our website! If you’re a current patient, thank you for choosing us to help you with your eye care needs. If you’re a new visitor, we look forward to meeting you and having the opportunity to provide you with the highest quality service. At Eyes on Sammamish, we are dedicated to protecting the future of your vision by providing you and your family with the highest-caliber eye care. Our staff is committed to improving your quality of life by utilizing state-of-the-art technology in eye wear and lens designs. Call us today or visit our appointment request page to find a time that is convenient for you to see one of our doctors!